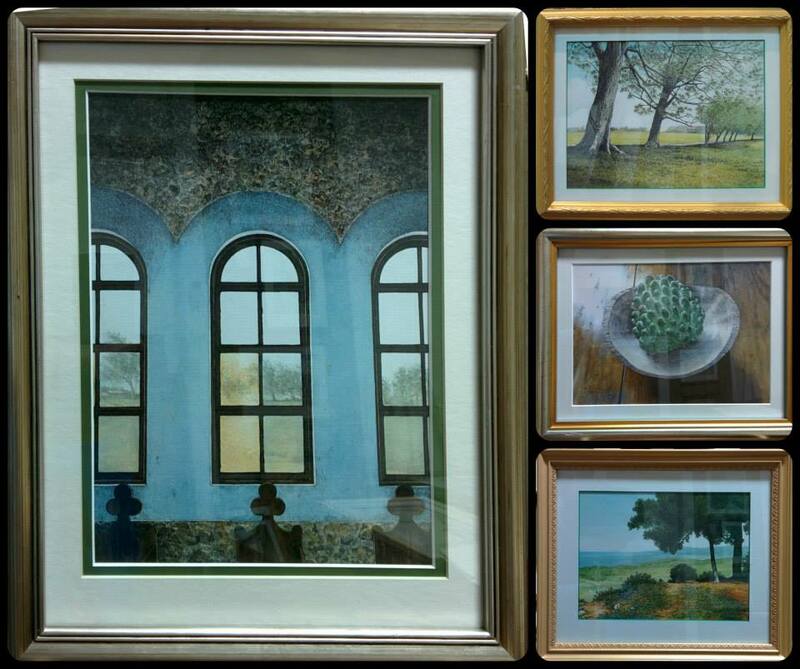 Newly relocated to 5 Ardenne Road, Frame Centre Gallery has been offering top quality Jamaican art and custom-framing services for over 30 years. Come in today to have our friendly staff design a custom-made frame for your treasured moments. Elegantly framed and presented paintings by the island's finest artists, both pioneers and its newest talents - are on view. Interesting ceramics and sculpture intermingle with the glowing artworks. Our gallery provides a delightful setting for art lovers and visitors to look for the 'special' painting, or just to browse amid a quality selection of the island's art treasures.